Ex-Skin guitarist Myke Gray has recorded a brand new version of 'House Of Love' as a teaser for his upcoming solo shows. 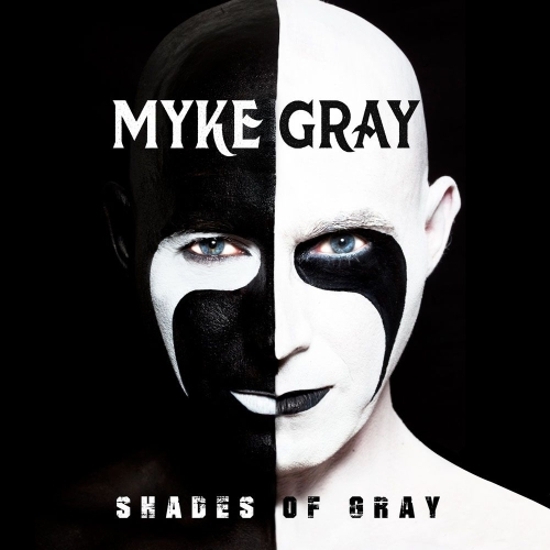 Gray, who formed Skin after his previous band Jagged Edge dissolved, released his first ever solo record 'Shades Of Gray' last year and will be performing live at the O2 Academy Islington on 6th June and at the Download Festival on June 10th. The guitarist states his band will be performing material from his entire career, encompassing Jagged Edge, Skin, Red White and Blues and his solo material. Gray has assembled Adam Wardle, Matthew Blakout & Wayne Banks to join him, with lead vocals being handled by Blackwater Conspiracy frontman Phil Conalane. In order to give fans a taste of what to expect at the live shows, the group cut a brand new version of 'House Of Love' which first appeared on Skin's celebrated debut album. "Cant wait to rock out with these guys on June 6th at the Islington Academy, where we will be playing songs from 30 years of writing," Gray stated. "Thank you to everyone who has supported my desire to make music again!"